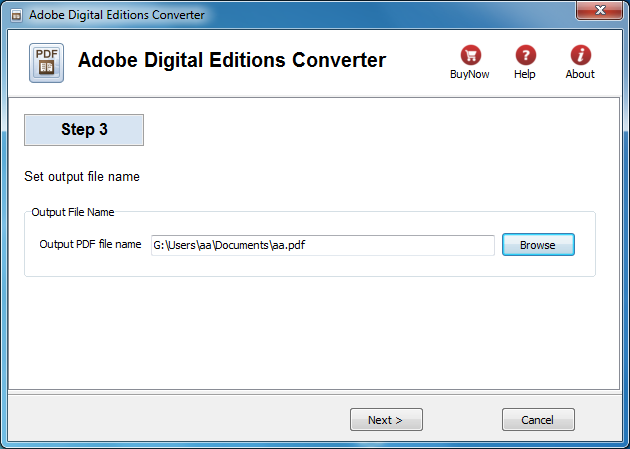 Digital Editions Converter quickly and easily converted ebook to PDF file formats. 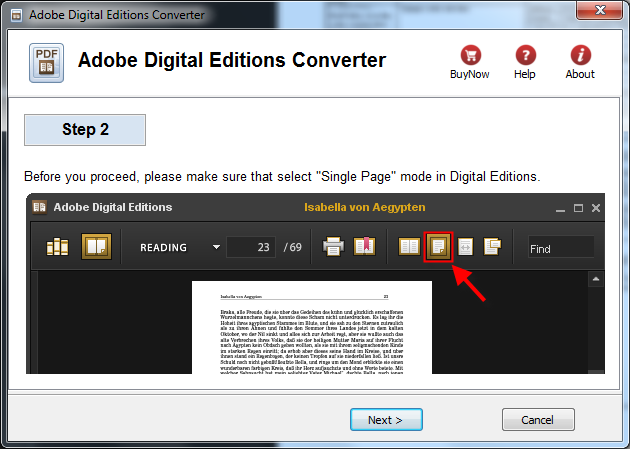 user can view PDF ebook on other computer or device, user also can print Digital Edition ebook without limitation. 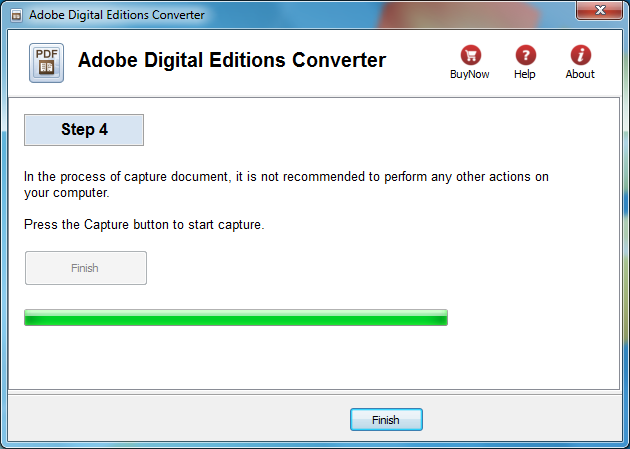 Our program is 1-click converter and easy to use. it has simple interface makes conversion into child’s play. The opening screen allows users to select ebook view mode and then also select where the PDF file will be saved. From there users begin to convert. A series of screens lead you through the process, ensuring that everything is perfect. 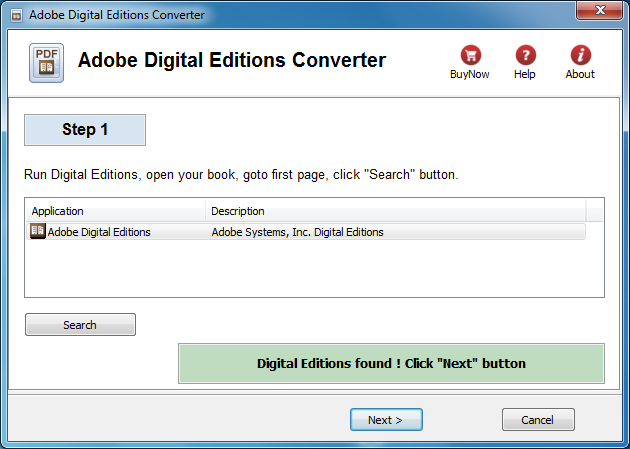 The program adjust to best ebook resolution automatically,this ensures perfect conversions into PDF.